The Senior Companion Program (SCP) offers significant volunteer opportunities to limited-income persons age 55 and older. Senior Companions primarily serve the frail elderly and persons with disabilities in their home. Volunteers serve 20 hours a week through volunteer stations and receive a small stipend, if eligible. SCP of North Florida places Senior Companions in Bay, Franklin, Gadsden, Gulf, Holmes, Jackson, Jefferson, Leon, Liberty, Madison, Taylor, & Wakulla. 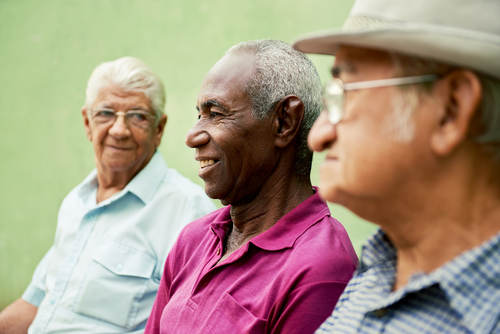 Senior Companions receive 20 hours of pre-service orientation and training, plus four hours of in-service training each month from their sponsoring agencies or the volunteer stations. Senior Companions receive a modest tax-free stipend and assistance with an annual physical exam. While in service, they receive accident, personal and automobile liability insurance as well as assistance with daily meals and the cost of transportation. If you are interested in becoming a volunteer, please contact Jocelyne Fliger at (850) 921-5554 or fligerj@ecsbigbend.org or apply online: Senior Companion Application. 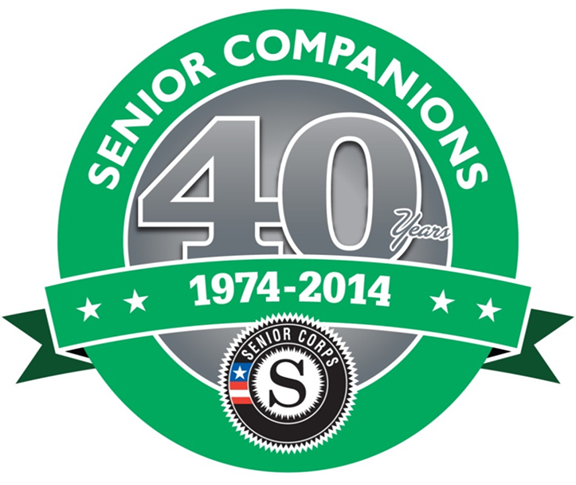 On the 40th anniversary of the Senior Companion program, we pause to reflect on the historical nature of the program and how it has evolved over the years. Borne out of the mission to provide meaningful volunteer service opportunities for low-income older persons to help others remain independent, the program has become a much needed service in a continuum of care of care for numerous frail individuals. In the process, the service that Senior Companion volunteers provide brings peace of mind to caregivers and, as research supports, an improved quality of life for the Companions themselves.